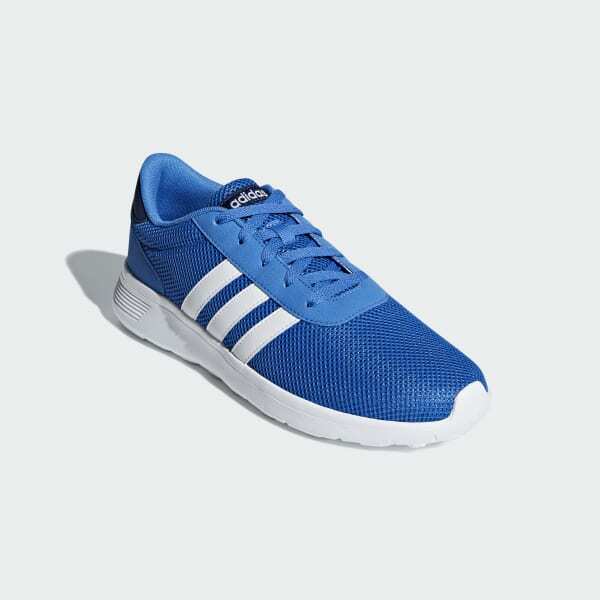 Lightweight trainers with a clean look. No matter where your day takes you, these shoes get you there in supreme comfort. The lightweight running-inspired look has an airy mesh upper with sleek nubuck-like details. Enhanced cushioning ensures a smooth ride.